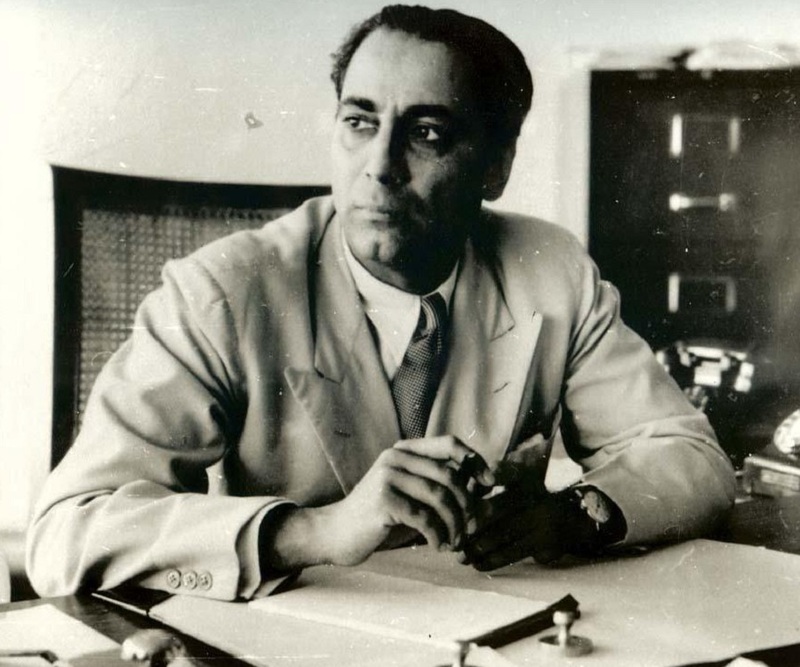 Homi Bhabha was the father of Indian nuclear programme. This biography of Homi Bhabha provides detailed information about his childhood, life, achievements, works & timeline. The man who pioneered the Indian nuclear research programme, Homi Jahangir Bhabha was a nuclear physicist who laid the foundation for nuclear research in India. Often hailed as the “father of Indian nuclear programme’, Bhabha was not only a scientist, but also a visionary and an institution builder. From childhood, he was an intelligent and hard working student and his parents dreamed of him becoming a mechanical engineer. However, young Bhabha’s interest laid in studying physics and not in becoming an engineer. Yet he honored his parents’ wish and completed his degree in mechanical engineering. His parents too respected their son’s true interest and supported him in his pursuit of scientific research. Bhabha studied in Europe where he became acquainted with many great physicists of his time, and was determined to contribute to India’s scientific research upon his return. He had very ambitious plans and upon returning to his home country, he set about establishing the Cosmic Ray Research Unit. He helped to formulate India’s strategy in the field of nuclear power for which he is fondly remembered as the father of Indian nuclear power. The great scientist’s brilliant career was cut short by a plane crash which claimed his life. He was born into the home of a well known Parsi lawyer Jehangir Hormusji Bhabha and his wife Meheren. His family was very wealthy and prominent, and he was related to Dorabji Tata. After receiving his primary education at Bombay’s Cathedral and John Connon School, he went to Elphinstone College. Then he studied at the Royal Institute of Science till 1927. 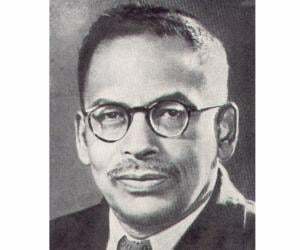 His parents and uncle Dorab Tata wanted the brilliant young Homi to study mechanical engineering from Cambridge University so that he could join Tata Steel Mills upon his return to India. Homi went to Cambridge University where he began studying mechanical engineering. But he realized that his true calling wasn’t engineering but the pursuit of science. He told his parents of this issue. His father, a considerate person, promised to finance Homi’s further studies in science provided he completed his mechanical engineering in first class. He passed the mechanical engineering exam in 1930 with first class. Keeping up with his promise, his father let him continue his studies. 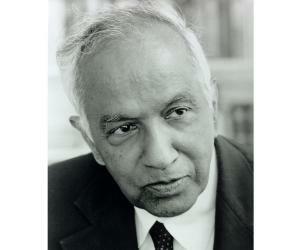 Homi studied mathematics under Paul Dirac and later worked towards his doctorate in theoretical physics. 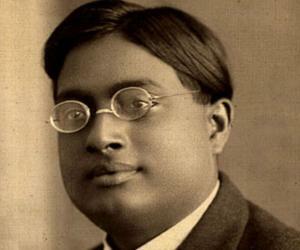 In 1933, he received his doctorate in nuclear physics and published his first scientific paper, ‘The Absorption of Cosmic radiation’ which helped him win the Isaac Newton Studentship in 1934 which he held for the next three years. During the 1930s, nuclear physics was an emerging field that often set off hot debates in the scientific community. Several breakthroughs were taking place in this field and Homi Bhabha was deeply drawn to research in this field. During his studentship, he also worked with Niels Bohr in Copenhagen along with his research work at Cambridge. He published a paper in the ‘Proceedings of the Royal Society, Series A’, in 1935 in which he gave the calculation to determine the cross section of electron-positron scattering. Along with Niels Bohr he published a paper, ‘The Passage of Fast Electrons and the Theory of Cosmic Showers’ in 1936 in which they described how primary cosmic rays from outer space interact with the upper atmosphere. 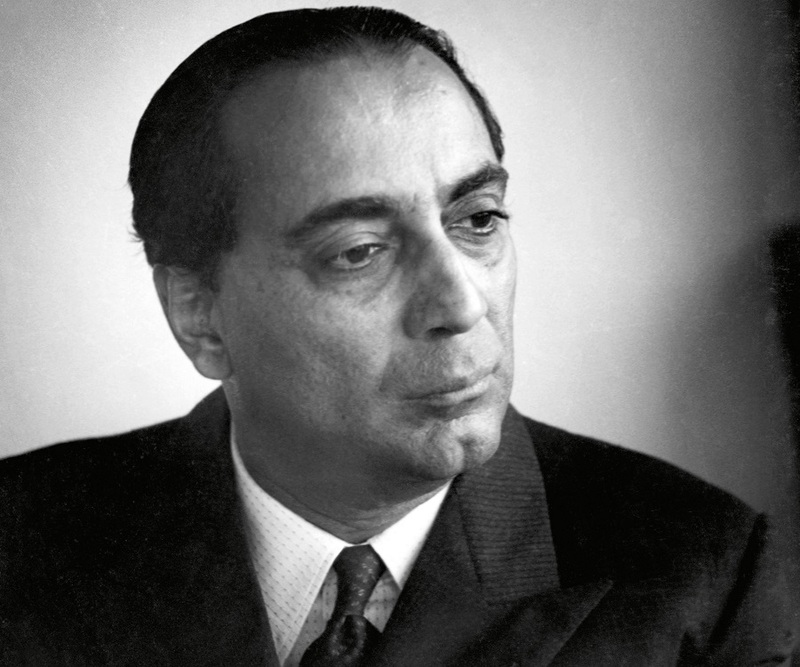 For his work Bhabha was awarded the Senior Studentship in 1937 which helped him continue his work at Cambridge. In 1939 he went to India for a brief vacation when the World War II broke out and this prevented him from returning to Cambridge. 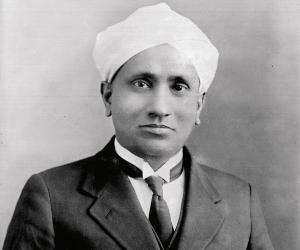 He accepted a position in the Indian Institute of Science, Bangalore, as a Reader in the Department of Physics which was then headed by the eminent physicist, C.V.Raman. The Tata Trust accepted his proposal and the Tata Institute of Fundamental Research was established in 1945 in Bombay which had the facilities for conducting large scale research in physics, chemistry, electronics and mathematics. He also played a key role in the formation of Atomic Energy Commission in 1948 and the Department of Atomic Energy in 1954. A visionary, he had realized the importance of nuclear research programme way back in the 1940s when India was still under British rule! He envisioned a three stage nuclear programme consisting of utilization of natural uranium, thorium and plutonium in advanced nuclear reactors with closed full circle. Because of this, he was called the father of India’s nuclear power programme. Hailed as the father of India’s nuclear power programme, Homi Bhabha was a visionary who foresaw the need for high quality facilities in the country to conduct research on nuclear power. He envisioned the three stage nuclear power programme which focused on extracting power from thorium instead of uranium reserves. In 1954, he was honored with the Padma Bhushan, the third highest civilian award in India, for his invaluable contributions to science and engineering. Homi Bhabha was a bachelor, a man who fully devoted his life to science. He was also a painter who loved classical music and opera. 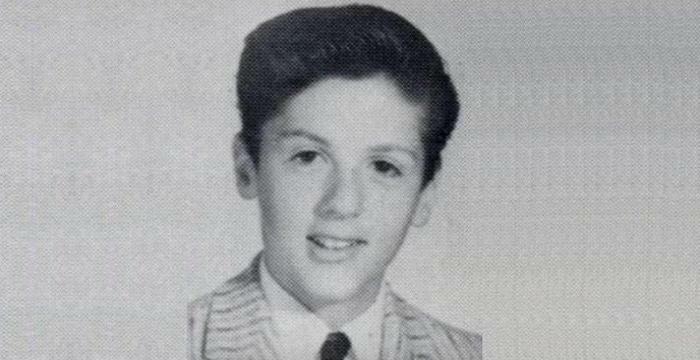 He was abroad the Air India Flight 101 which crashed near Mont Blanc in the Alps on 24 January, 1966. He died in that plane crash.